Immigrating to a new country can be a challenge particularly when you don’t know anyone to help you. There are so many requirements that aspiring immigrants have to meet. One solution you have in such a situation is to get an immigration adviser. If you intend to immigrate to New Zealand, professional advice will be useful in so many ways. A migration adviser is a licensed expert who offers advice on immigration matters for a fee. The important takeaway here is “licensed”. You can’t rely on just anyone to give immigration advice. 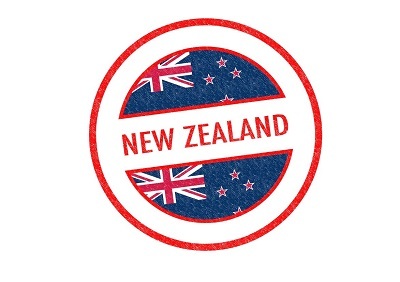 In New Zealand, the Immigration Authority gives the licensing.